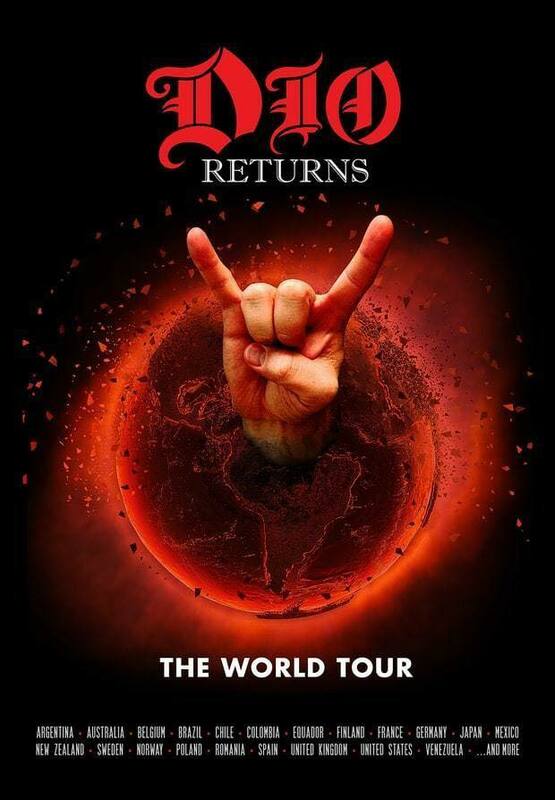 Dio Returns US dates for May/June now confirmed and on sale! I will also fill in for Dark Sky Choir on their upcoming US Tour starting April 16 until April 28. See the Tour Page for dates and details! Out now on Amazon Prime and more - check out the trailer here! I also had a blast playing on a track with Gary Lenaire - check it out! JANUARY 15, 2019 - NEW MUSIC, NAMM SHOW & MORE! Happy New Year Everyone! 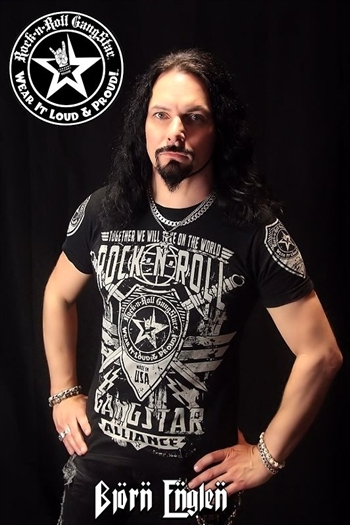 I'm looing forward to an exciting 2019 with new music from SOUL SIGN, FOUNDRY and upcoming tours with DIO DISCIPLES and more (announcement soon)! On January 9 FOUNDRY released 3 brand new songs which can be streamed here! 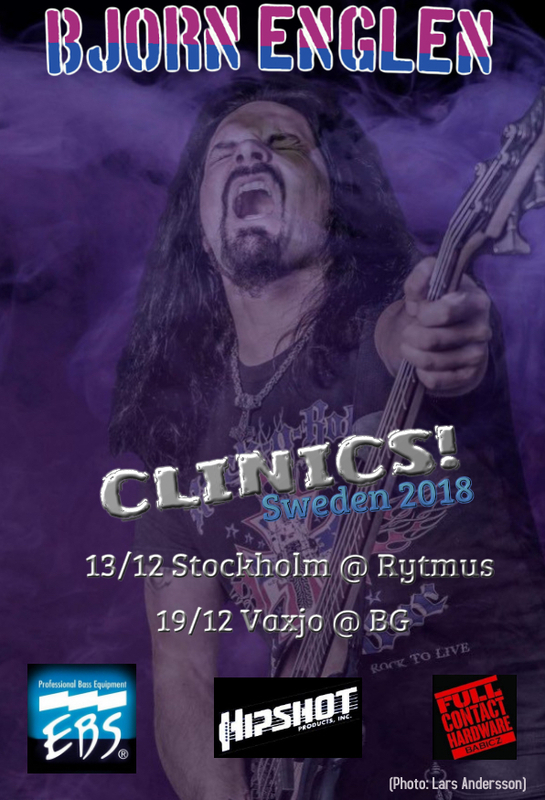 DECEMBER 15, 2018 - CLINICS, NEW RELEASE & MORE INTERVIEWS! Check out a brand new song I guest on by Amoriello called "Music Is The Monarch" with Tom Amoriello - guitar, Mike Vescera (Y Malmsteen, Loudness) - vocals, Michael Troy (Y Malmsteen) - keyboards, John Macaluso (TNT, Y Malmsteen) - drums! 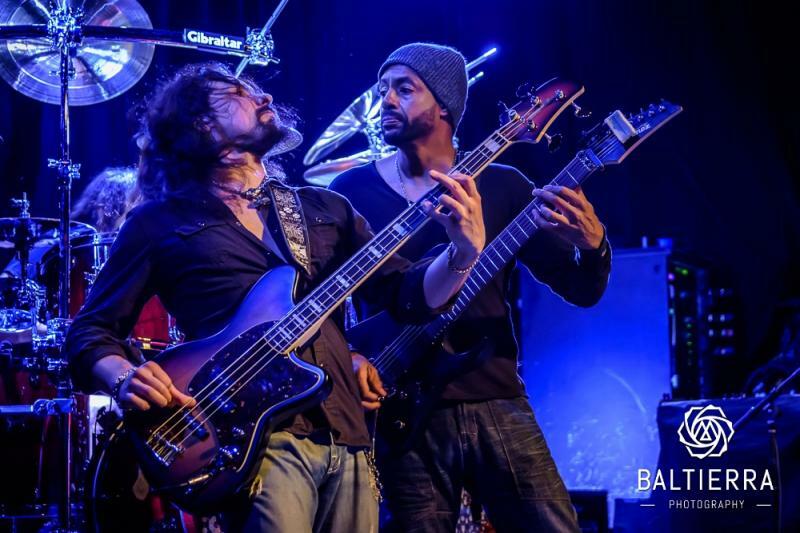 NOVEMBER 12, 2018 - U-BASS, NEW BAND, GUEST PERFORMANCE, INTERVIEWS & MORE! I just received a great acoustic mini-bass from U-Bass! It sound really good and a blast to play! I will post a video soon! Check out their cool instruments here! I joined a new band called FOUNDRY. We played a great show in Lafayette, LA in October and will perform again with Winger at Hard Rock in Las Vegas on November 23 - Get tickets here! 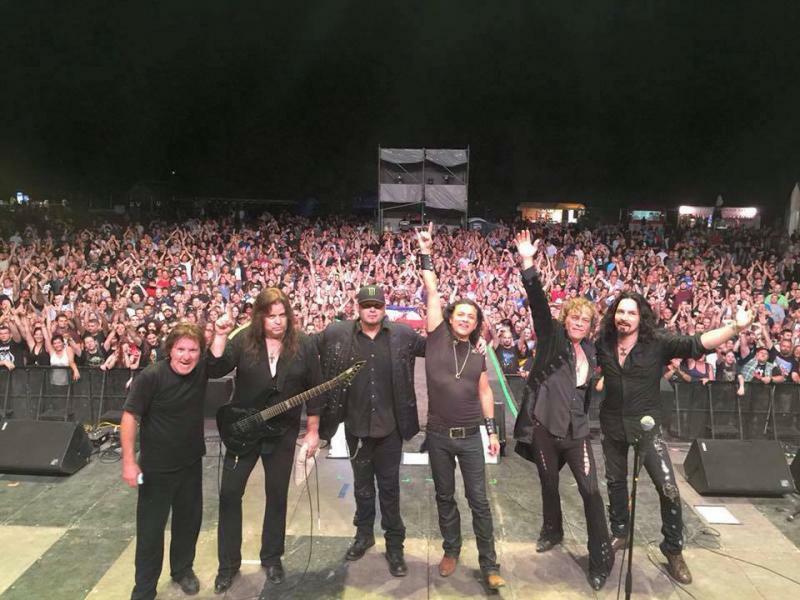 DIO RETURNS - A tour is intended to start in Spring of 2019 featuring DIO DISCIPLES plus a Ronnie James Dio hologram. Stay tuned for details! I was recently interviewed by Kimberly Q on The Red Booth Show on YouToo America TV, which you can watch here! And check out this fun podcast I did with the awesome Craig Garber of Everyone Loves Guitar! ...another fun podcast with the wellspoken JHammondC for Beyond The Playlist! 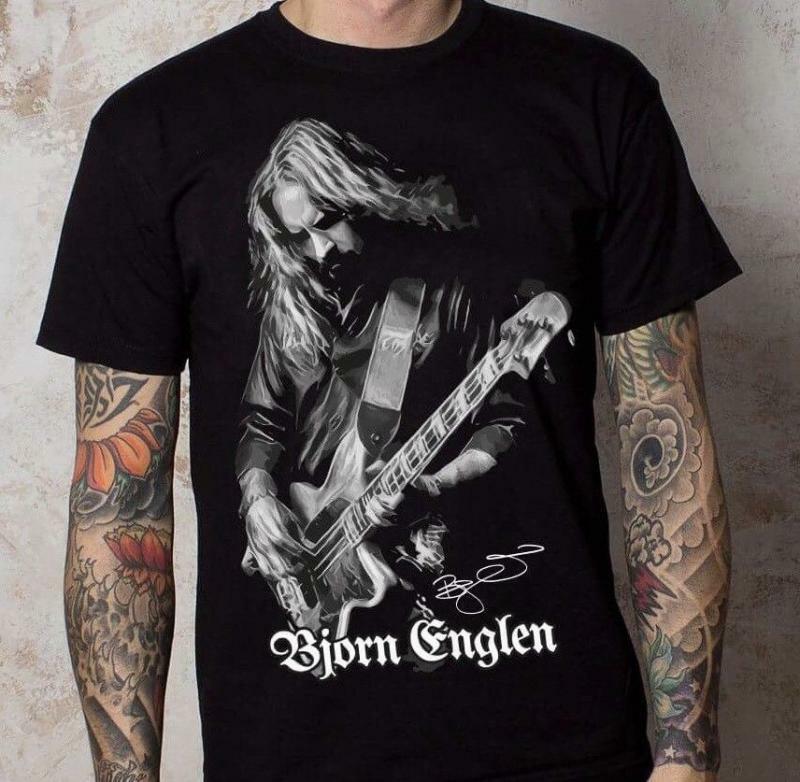 JULY 7, 2018 - BJORN ENGLEN T-SHIRTS NOW AVAILABLE! 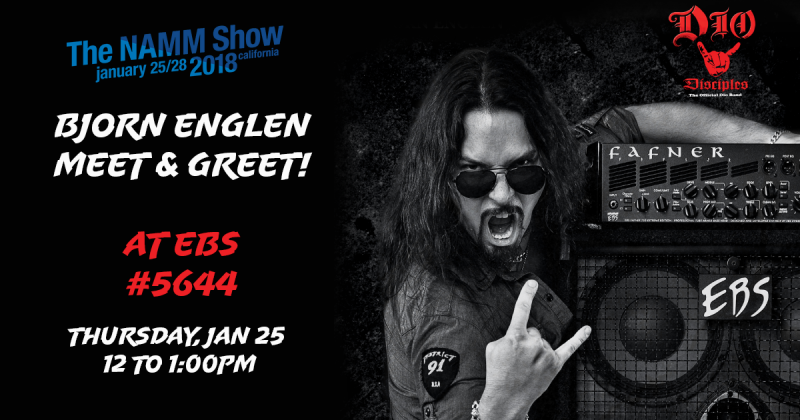 Come and hang out with me and get a chance to win an EBS MultiDrive Pedal! 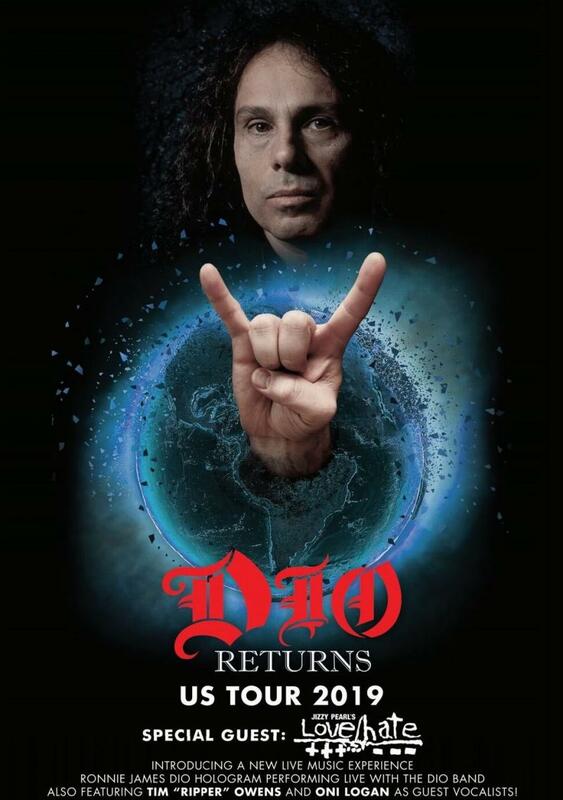 Check out the promo video for the upcoming Dio Returns tour and get a sneak peak at the updated Ronnie James Dio hologram! I had a great time chatting with my friend and bandmate Greg Marra for the Iconoclast Music Podcast this morning about the upcoming Dio Returns tour, NAMM, endorsements and much more. Tune in here! For complete tour schedule click here! 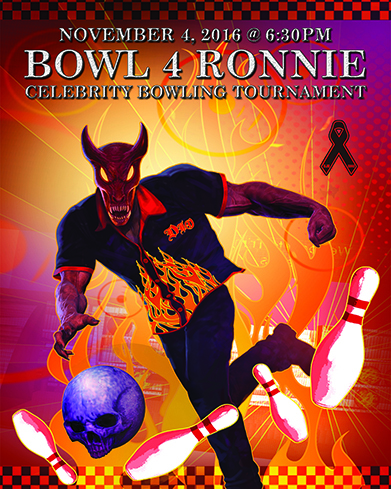 It's time for another "Bowl For Ronnie" Celebrity Bowling Event supporting the Dio Cancer Fund on Friday October 6 at 6:30pm at Pinz Bowlong Center in Studio City, CA. Get your tickets here! I FINALLY got an updated Discography up and running! I've done countless sessions where I have lost track of the artist and the release, so the list is only partial. If you notice something missing please send me a message. Cheers! If you're in Southern California this weekend don't forget to come down and check out my campers, myself and the other amazing rock star counselors of the Rock'n'Roll Fantasy Camp (still not too late to register!) perform at Lucky Strike in Hollywood Saturday night (no cover) & at The Whisky in W. Hollywood Sunday night with special appearances of four members of Judas Priest! I just did a fun show called "Can't Play This #4" with Troy and Randy of "Ouch, You're On My Hair" where we pretend it's the first time we're seeing bands like AC/DC, Motorhead, Cheap Trick, Deep Purple and Kiss, and out of three songs we have to remove one from their setlist. Join the fun and discussion! 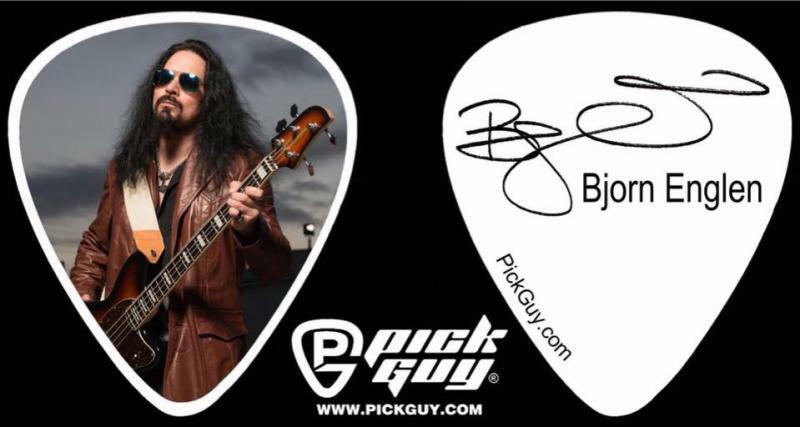 Brand new Bjorn Englen Signature guitar/bass picks are now available through the webstore ! 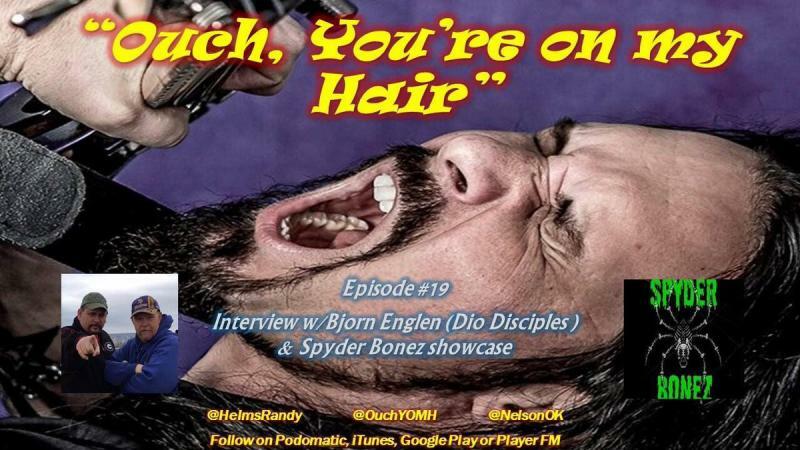 AUGUST 14, 2017 - PODCAST INTERVIEW WITH "OUCH, YOU'RE ON MY HAIR"
Talking about all from growing up as a musician in Sweden, moving to Los Angeles and playing with Quiet Riot, Yngwie, Tony, Uli, Soul Sign and the DIO Returns hologram - Check it out! 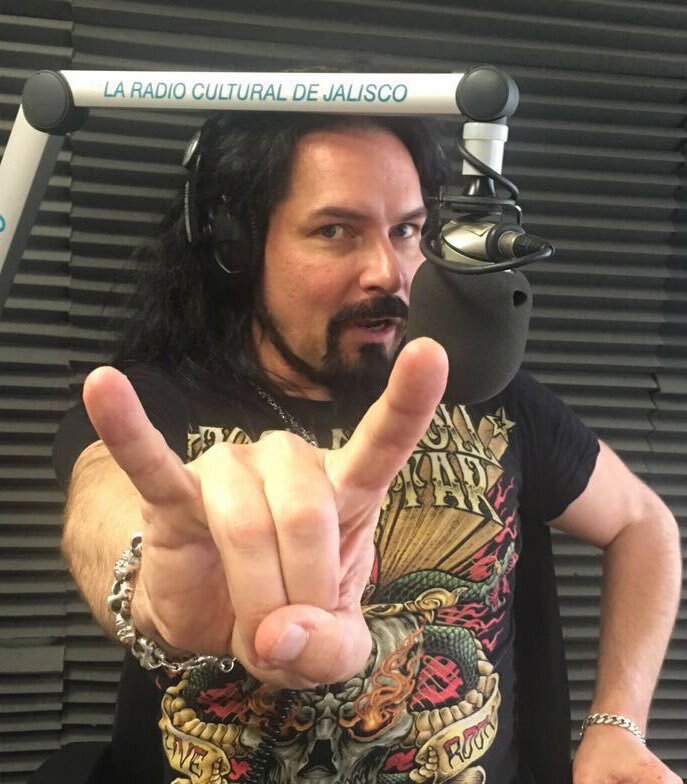 Tune in to 105.9 Guadalajara tomorrow Tuesday Aug 8 at 8pm CDT to hear me speak with DJ Cesar Cosio about my whole career and listen to music of Soul Sign, Dio Disciples, Dio, Yngwie Malmsteen, Quiet Riot, MSG, Europe and much more! Today Sunday August 6 on C7 Jalisco at 6pm CDT in English & Spanish! 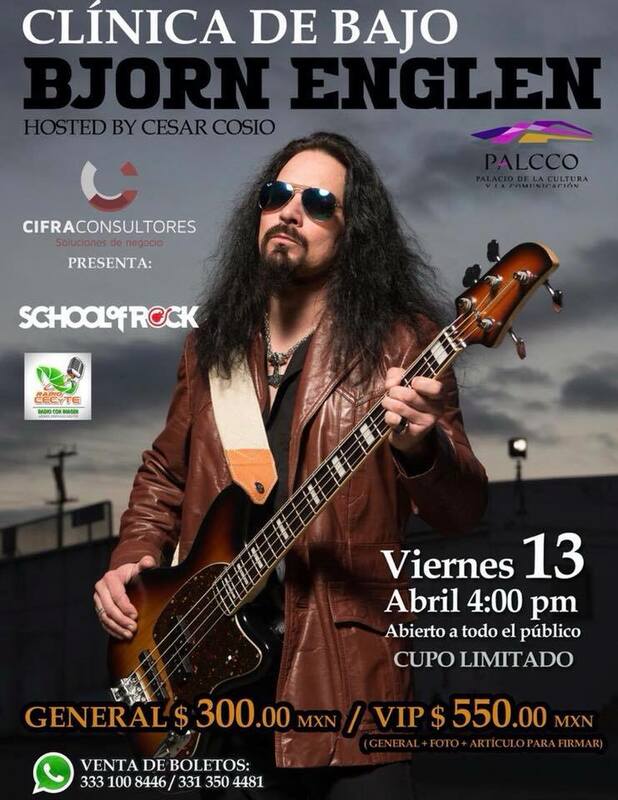 I will talk to DJ Cesar Cosio about the upcoming Soul Sign album, Dio Returns world tour, my years with Yngwie Malmsteen, Quiet Riot, the Swedish music scene and more, so tune in! 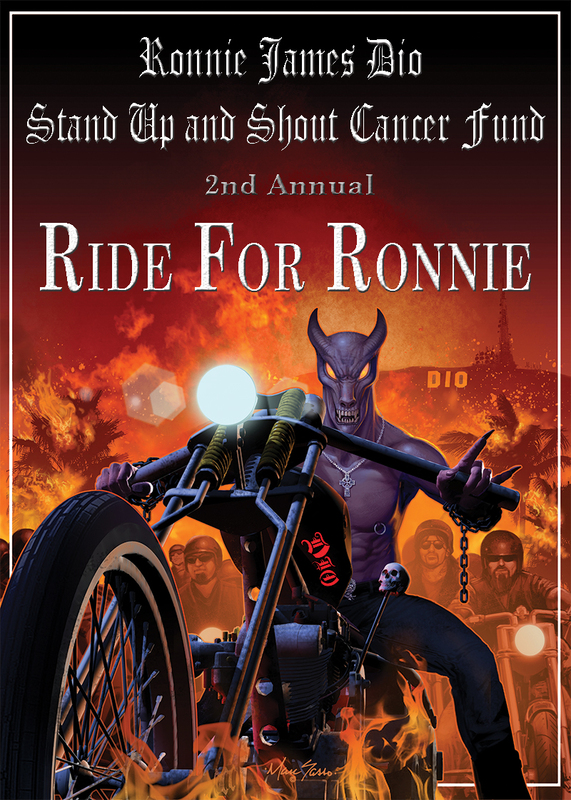 It's that time of the year again and another "Ride For Ronnie" event on Sunday May 7 supporting the Dio Cancer Fund featuring a concert with Dio Disciples at Los Encinos State Park in Encino, CA﻿. 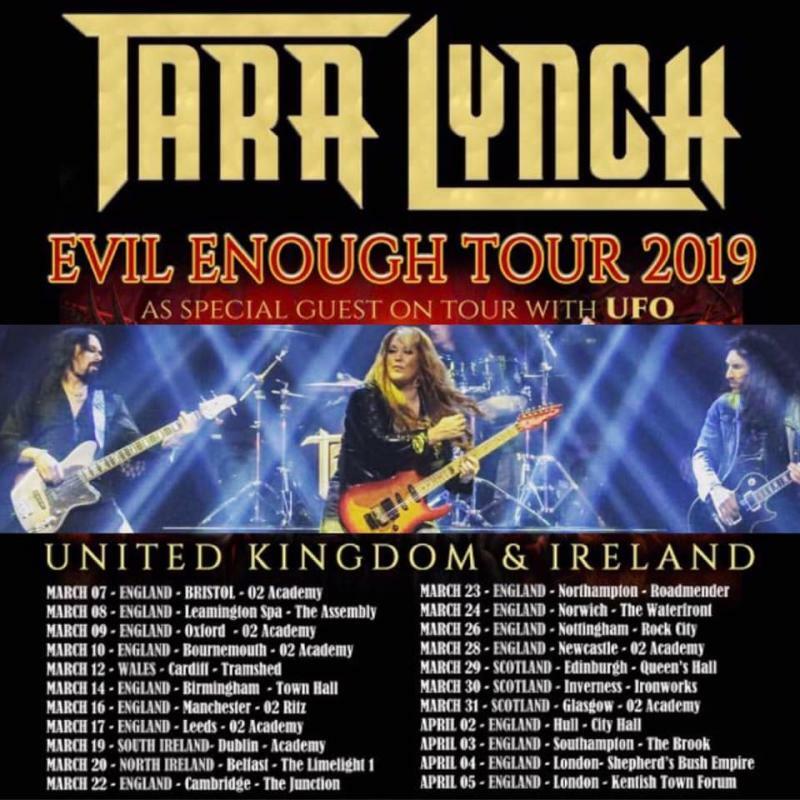 Also performing is Lynch Mob, Rough Cutt & more. 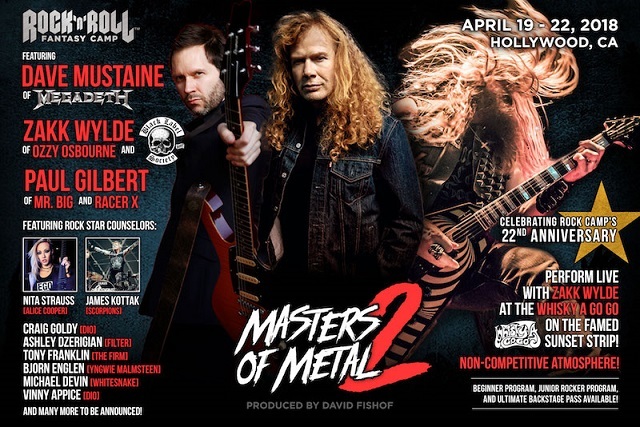 Hosted by Eddie Trunk (of VH1's That Metal Show) Click here for tickets! 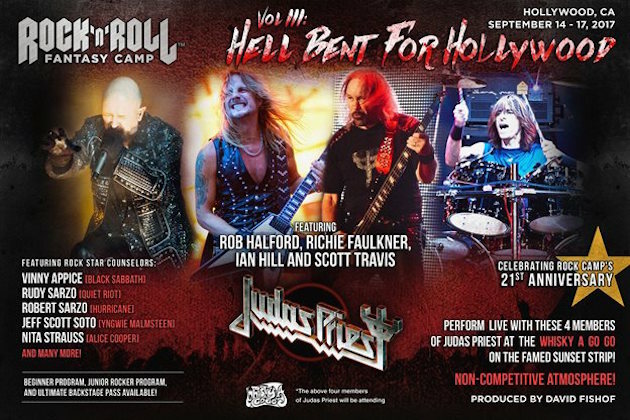 On September 14-17 I will be one of the counselors (together with Vinnie Appice, Rudy Sarzo & more) at the ROCK'N'ROLL FANTASY CAMP "Hell Bent For Hollywood Vol. 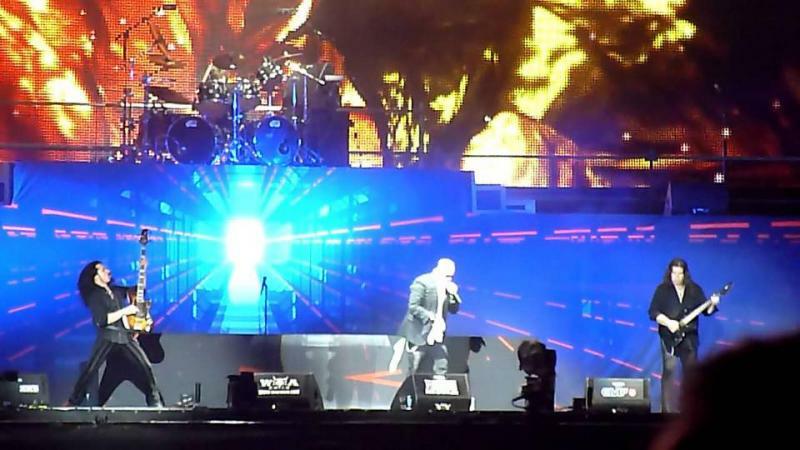 III" featuring four members of Judas Priest! Sign up here! JANUARY 30, 2017 - HAPPY NEW YEAR! I had a great end of 2016 with a nice visit to Scandinavia with family and friends incl. 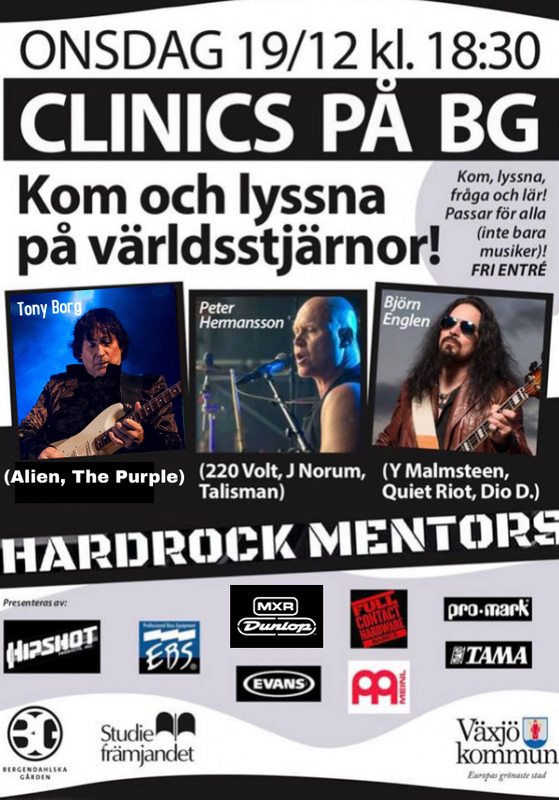 clinics and master classes in Stockholm and Tingsryd, Sweden as well as Naestved, Denmark. 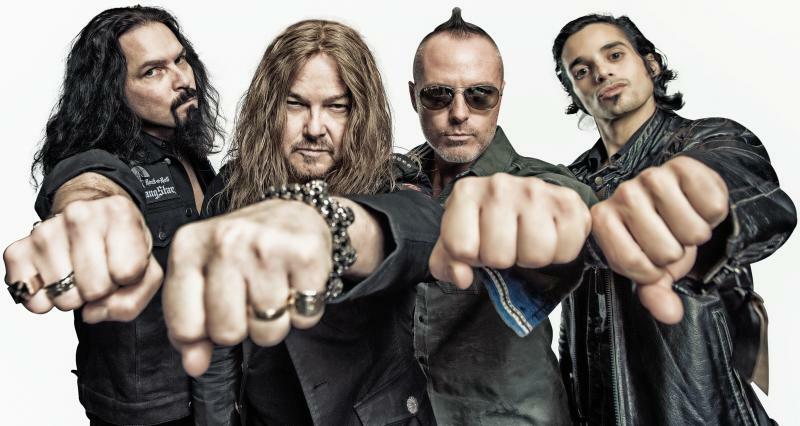 I also continued some work and promo with the project STEREO MADNESS which features my good friend Peter Hermansson (220 VOLT, JOHN NORUM) on drums & vocals. I rounded off my visit to Stockholm at the Friends Arena with a fun guest performance of the DIO song "Holy Diver" with friends of EUROPE, HAMMERFALL and DANGER DANGER. 2017 started off nicely with a show in Mexico City with TONY MACALPINE, followed by a busy NAMM Show incl. DIO DISCIPLES performing at the Heavy Metal Hall of Fame awards, signing for my longtime amp/pedal endorser EBS, and shows at M3 Live and The Baked Potato with TONY MACALPINE. On Thursday February 2nd DIO DISCIPLES will do a US debut of the incredible DIO Hologram (created by Eye Illusion) at the Pollstar Awards at the Novo Theater in Los Angeles. It's always fun to return back home and connect with old pals. 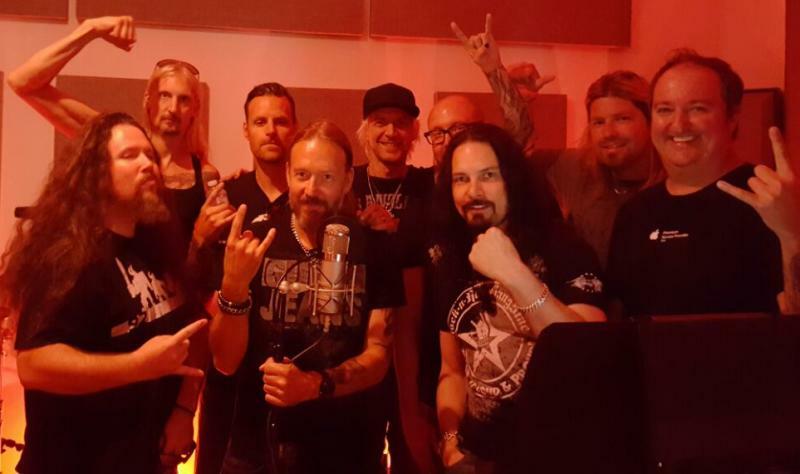 ﻿On Dec. 10 I had the pleasure of being a special guest with the Rockklassiker AllStars at Friends Arena in Stockholm featuring Ian Haugland & Mic Michaeli (Europe), Pontus Norgren (Hammerfall), Rob Marcello (Danger Danger) and Bosse Lindstrom (Dalton). Other guests included Mikkey Dee (Scorpions) and John Norum (Europe). Other bands performing were Helix, The Darkness and The Hooters. 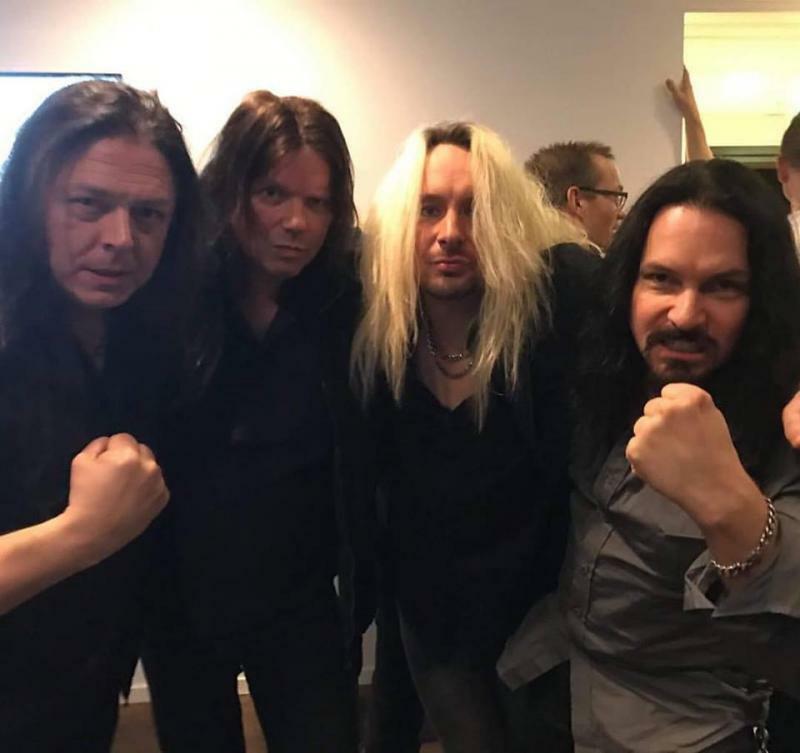 Pictured below L to R: Pontus Norgren, John Norum, Rob Marcello, Bjorn Englen. 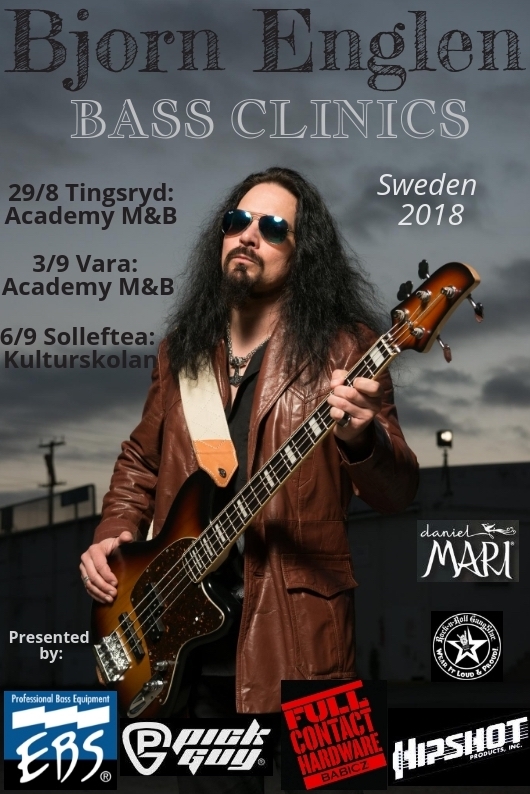 I will be doing a master class at Academy of Music & Business in Tingsryd, Sweden tomorrow at 5:30pm. Check it out as well as tons of other Holiday Specials! 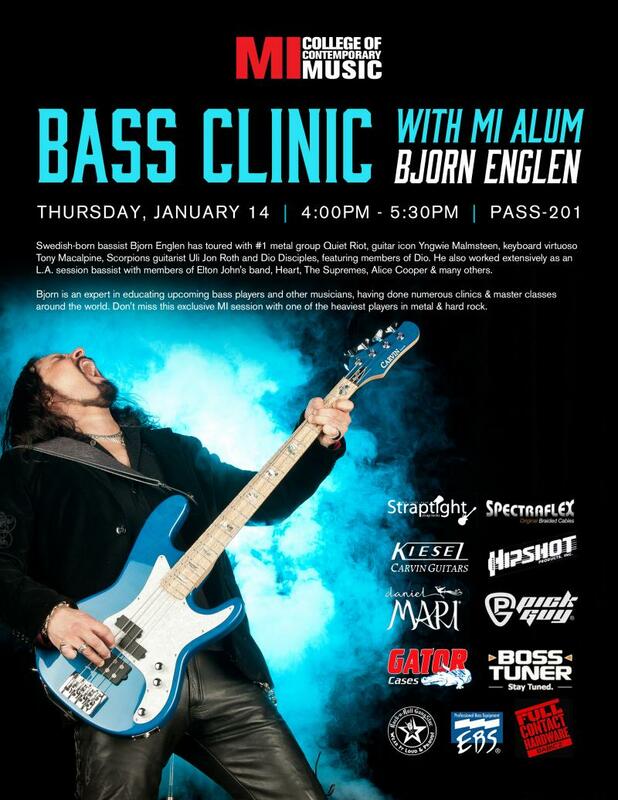 On December 26th I will be doing a BASS CLINIC at Kongebryg in Naestved, Denmark at 5pm. 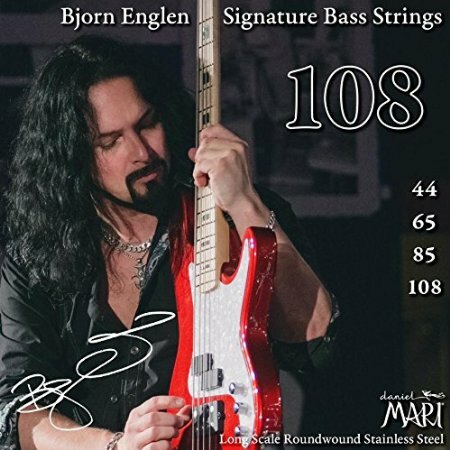 NOVEMBER 20, 2016 - INTERVIEW ON "AMPS & AXES"
20% DISCOUNT ON ALL Bjorn Englen Signature Series Cables! 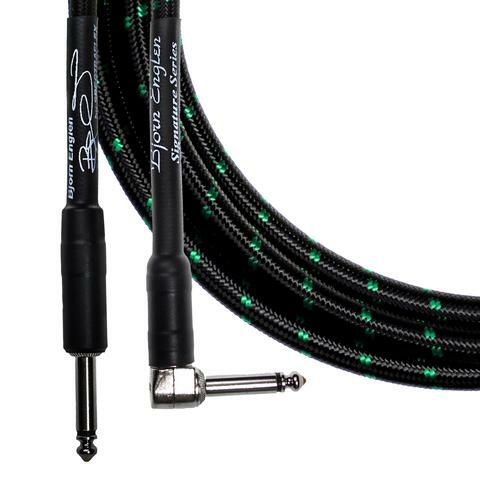 Discount code: bjorncables﻿ - Click Here! SEPTEMBER 7, 2016 - "BOWL 4 RONNIE"
I have been a happy and proud endorser of the most reliable, highest quality instrument cables Spectraflex for over 8 years now. 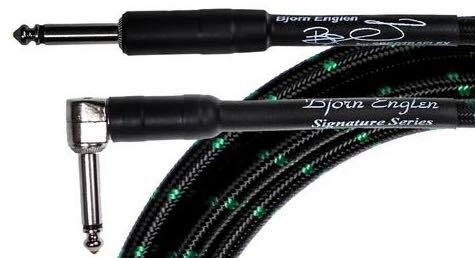 Spectraflex is a wonderful company, and yesterday I was honored with the release of the Bjorn Englen Signature Cable! Check it out here! Interview with long time friend Hypnoteherapist Steve G. Jones about staying motivated! I had a great time coaching at the Rock'n'Roll Fantasy Camp in Los Angeles this past weekend, teaching and jammin' together with wonderful fellow Rock Star Counselors incl. Vinny Appice (Dio), Rudy Sarzo (Ozzy Osbourne), Derek Sherinian (Dream Theater), Jeff Scott Soto (Journey), Evan Stanley, Teddy Andreadis (Guns'n'Roses), Tracii Guns (L.A. Guns), Jeff Paris, Kane Roberts (Alice Cooper), Matt Starr (Ace Frehley, Mr Big), Phil X (Bon Jovi), Melissa Manchester and Chip Z'Nuff (Enuff Z'Nuff), plus specials guests Don Felder (The Eagles) and Paul Stanley (Kiss)! My campers did a great job and I'm very proud of them. They also had the opportunity to record a song with producer Mike Clink (Guns'n'Roses, Whitesnake etc), which I will post when mixed! 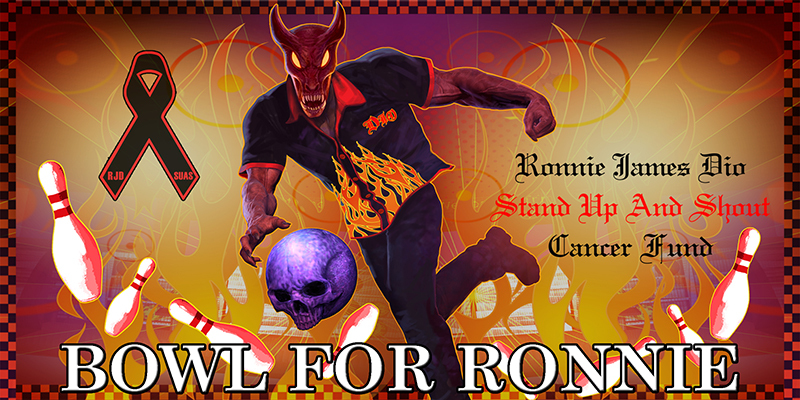 Check out photos from the Ride For Ronnie concert here! MAY 26, 2016 - MORE TOUR DATES! MAY 22 - 13 YEARS WITH EBS AMPS & PEDALS! MAY 16 - THIS DAY IN METAL! 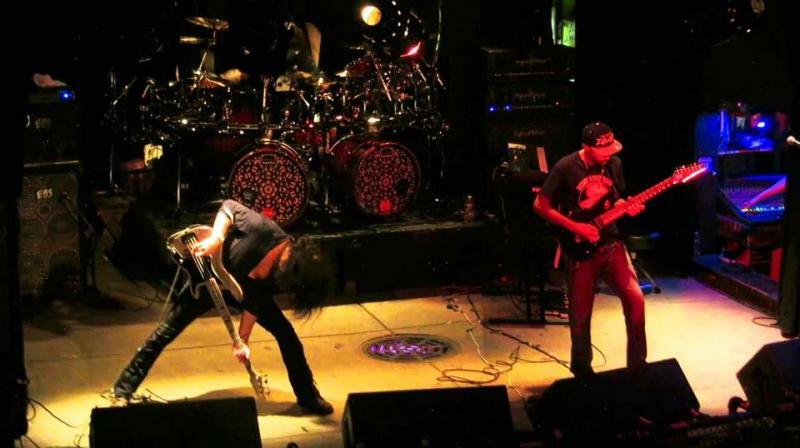 Watch me present this day, May 16, in metal history right HERE! Watch my interview from the 2015 RJD Memorial with Indie Power TV right HERE! M.I. College of Music conducted an interview with me before my clinic at the school back in January - Watch it here! 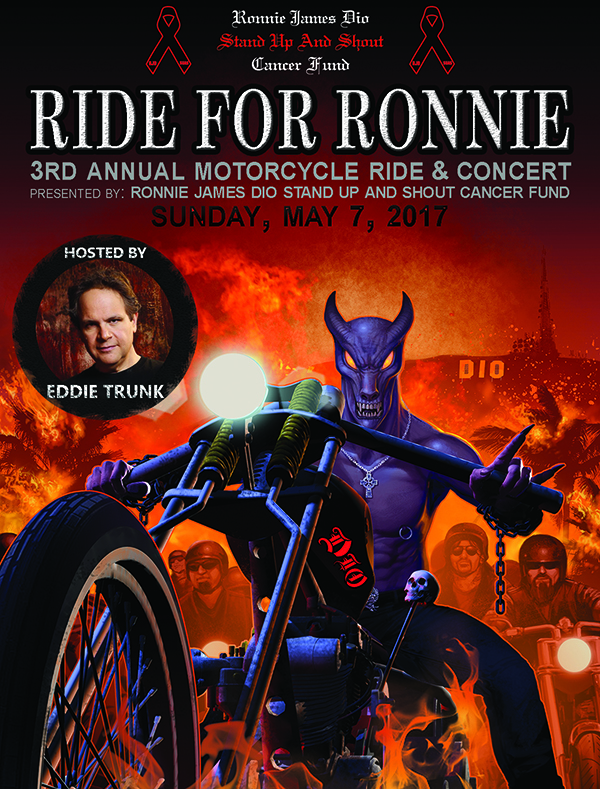 APRIL 4, 2016 - DIO DISCIPLES TO PERFORM AT 2ND ANNUAL "RIDE FOR RONNIE"
I had a wonderful time counseling and performing at The ROCK'N'ROLL FANTASY CAMP in Los Angeles this past weekend. Click here for pictures and videos! I'm looking forward to the MONSTERS OF ROCK CRUISE next week. It's always a blast and just a great cruise! Aside from a show with DIO DISCIPLES I will also perform with HELLION. 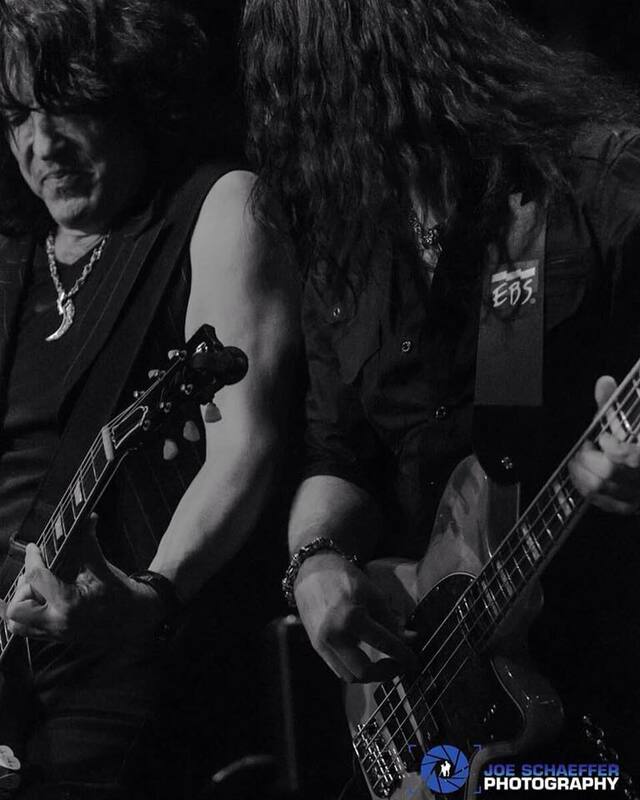 On March 5th DIO DISCIPLES will perform at Harley-Davidson in Glendale, CA sometime between 2-5pm to support the DIO Cancer Fund. Click here to make a donation for a great cause! 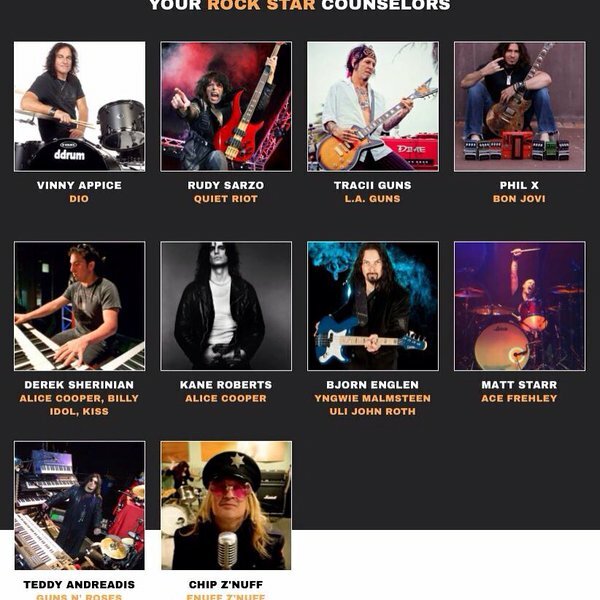 I will be doing counseling and master classes at the Rock'n'Roll Fantasy Camp in Los Angeles this weekend. If you're in Los Angeles come by for shows at the Lucky Strike and Whiskey a Go Go on Saturday and Sunday night! The extravagant NAMM Show Convention in Anaheim, CA (US) is near (Jan 21-24). CLICK HERE for my complete schedule of appearance! There are a few seats reserved for non-students of the school free of charge. E-mail me if interested. 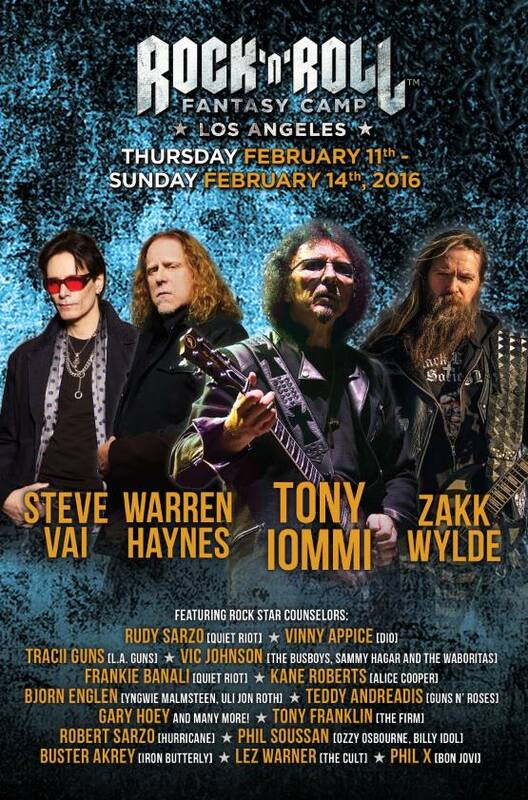 Jan 6, 2016 - First NAMM signing announced! Dec 21, 2015 - I wish you all a beautiful holiday season! 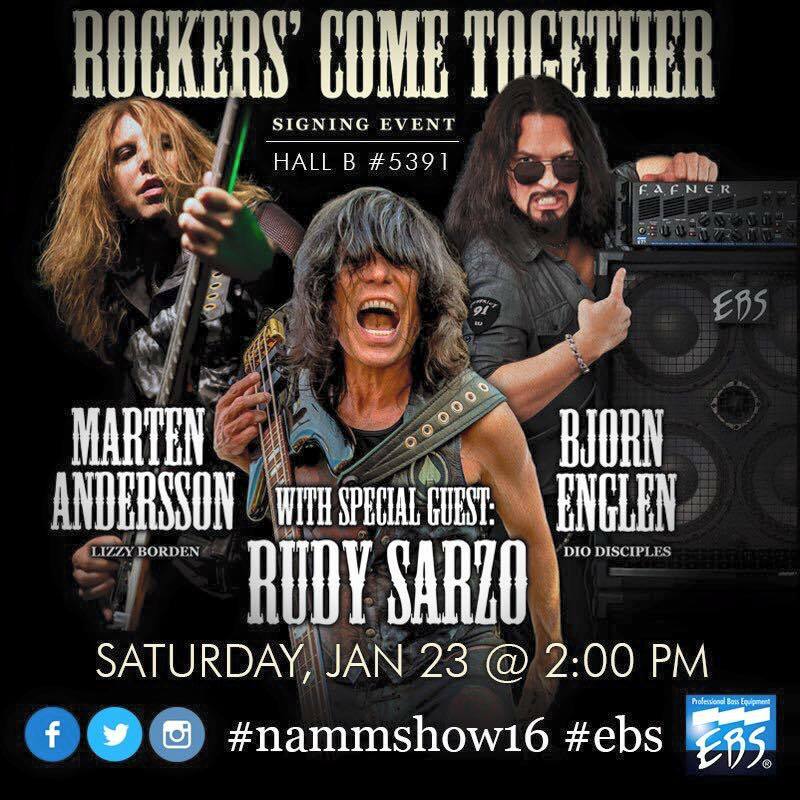 NAMM 2016 is coming up and I will be doing several signings/meet n greets for EBS, Straptight and Rock'n'Roll Gangstar. Stay tuned for scheduled times. 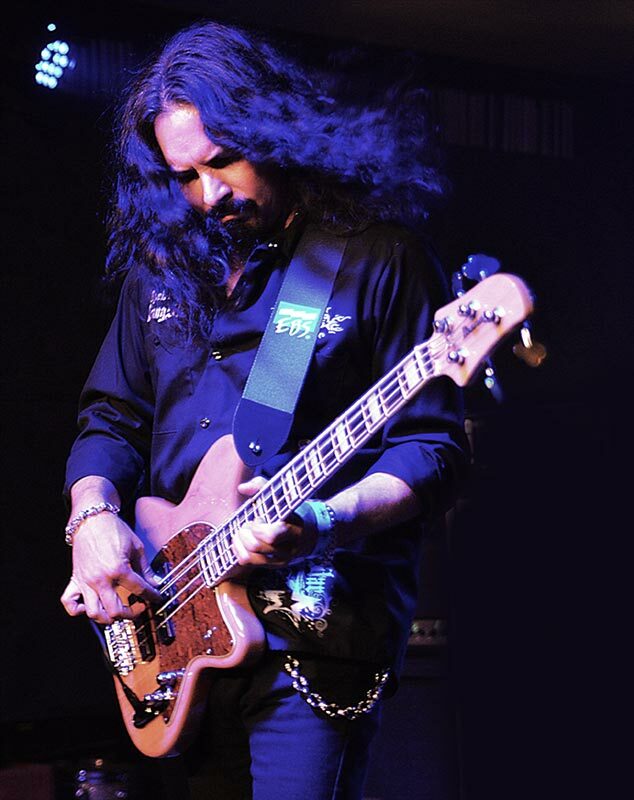 In February I will be coaching at the Rock'n'Roll Fantasy Camp, and later in the month I will perform with DIO Disciples on the Monsters of Rock Cruise.